Realtors and other real estate professionals know that working with foreclosed properties means dealing with former homeowners. And too often these prior residents feel they have little or no incentive to leave their foreclosed home in salable condition when they leave the property. And this is where the need for a foreclosure cleanout business often comes about. 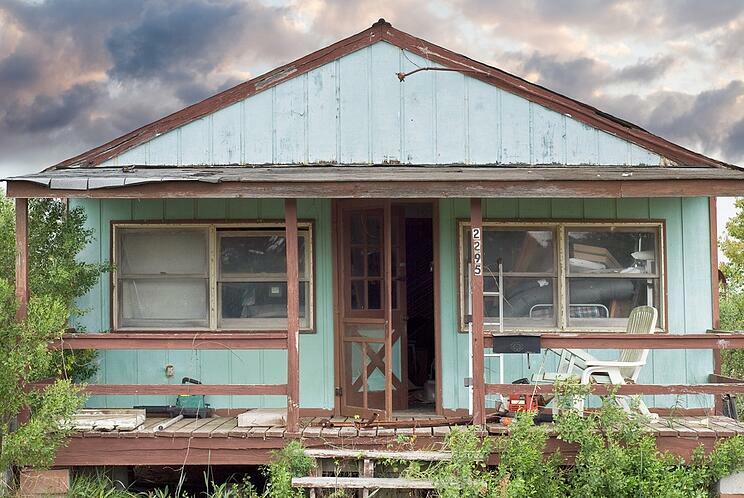 The unfortunate reality in the realty world is that many foreclosed properties are often left with trash, abandoned furniture and other property that the previous homeowners didn't remove and haul away. What is even more unfortunate, especially for the Realtor, is that this task then falls to the Realtor or some other representative of the bank or finance company that now holds the property. Regardless of the circumstances, a foreclosed home needs a lot of preparation before it can be ready for an open house. As a result, many real estate professional and banks with a large inventory of vacated properties find that they often need to hire a foreclosure cleanout business. And although cleaning and repairing a foreclosed property is essential and usually included in the cleanout process, the challenge is in getting someone to haul away old furniture, appliances, unwanted items and other debris that was left behind. REOs, short sale and foreclosure transactions are complex and time-sensitive. Banks and Realtors often need cleaners on short notice and the clean out work needs to be completed with a strict turn-around time-frame. Oftentimes, foreclosed properties require a lot of work before they are even in selling condition. You could spend your valuable time cleaning a trashed property and and hauling it all off to the local dump, landfill or recycling center. But, as a real estate professional, you really should spend your own time working on tasks that produce revenue for you. It is significantly more cost effective to outsource that work to a competent and professional specialist. This is because every hour spent and every person engaged in clean up and disposal adds up. Professional foreclosure cleanout crews can get the job done quicker, better and - ultimately - for less money. 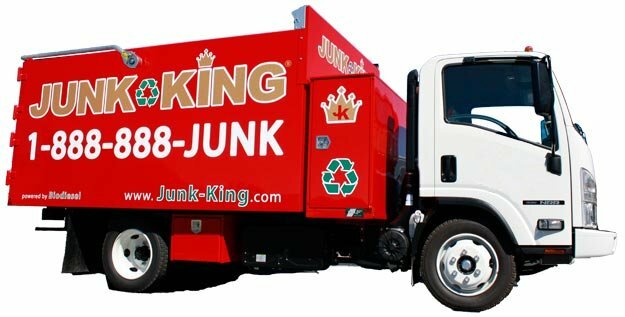 Once you decide to outsource the trash removal for your foreclosed home, you need to decide which firm is the right one for the job. You can certainly find plenty of guys with trucks willing to do the job, but that choice may end up costing you more than you hoped to save.